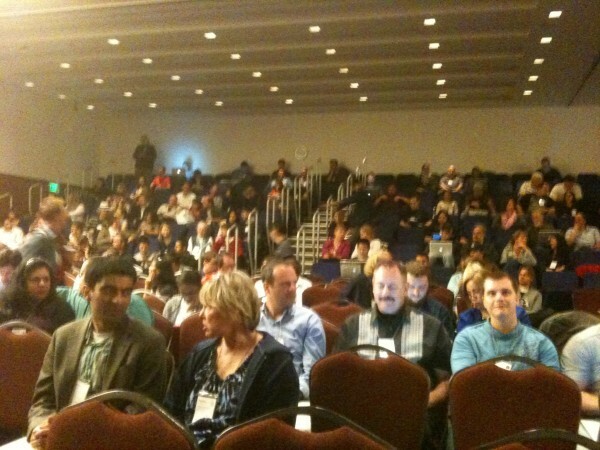 WordCamp San Francisco 2010 (#wcsf) was great. Lots of neat people sharing good ideas about WordPress, including a great “State of the Word” address by Matt Mullenweg, co-founder of WordPress. During the presentations I learned about a couple of plugins that both seem worth trying out. IntenseDebate — Basically a commenting system on turbo mode. It keeps a copy of all your WordPress comments in your database (your data is still your data) but adds come tasty improvements to the stock WordPress commenting system. These features include reputation management (up or downvote comments), commenter profile lookups, threaded comments, subscribe (and reply!) by email and more. After the Deadline — This takes the concept of ‘spell check’ to a whole new level. It does grammar and style checking in addition to spell checking, and helps you to become a better writer. This is also activated in my comments now as well. Anyways, while you’re waiting for WordPress 3.0 to ship (should be very soon now) go ahead and give those plugins a go, I think you might like them.